Showing results by author "Alfred McBride O.Praem"
Narrated by: Alfred McBride O.Praem. Deepen your devotion to the Blessed Mother with this unique look at Mary’s relationship with her son throughout Jesus’ life - and beyond. Fr. 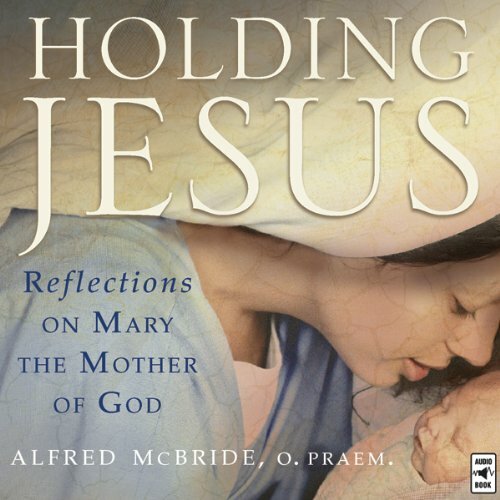 McBride invites us to know Mary not only as the young mother of a newborn but also as the nurturer and caretaker of her son through his adolescence and into his adult ministry. We see Mary in grief at Christ’s death, and we meet her as the mother of the infant Church at Pentecost. These 42 reflections help us understand the whole picture of Mary as a mother.